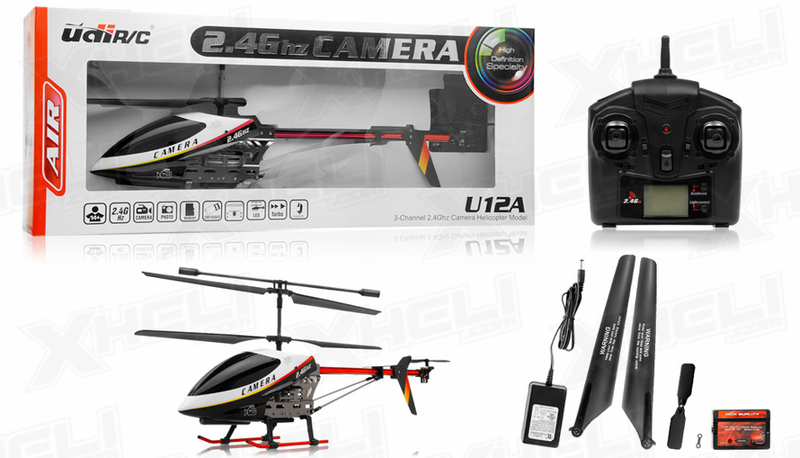 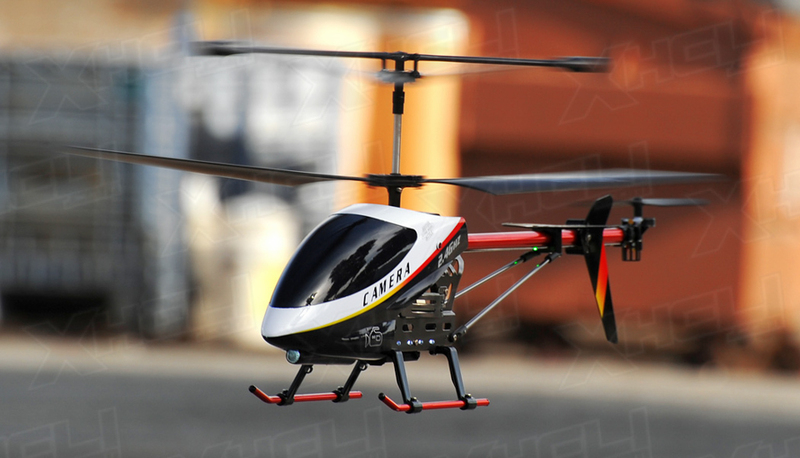 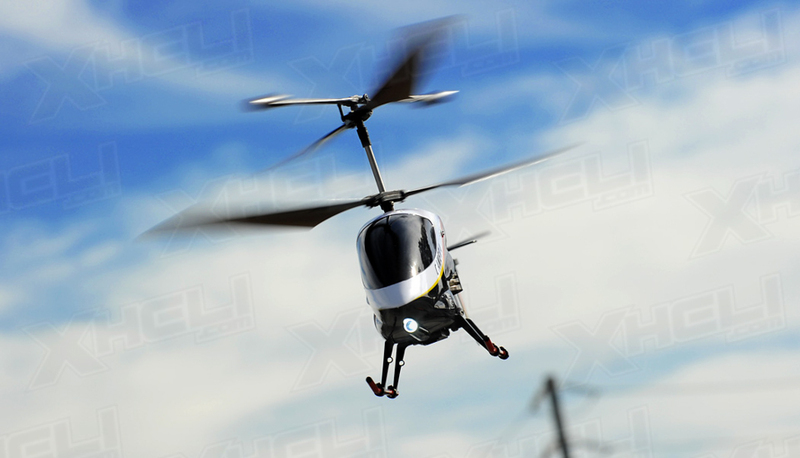 The U12A Helicopter from UDI is a larger size metal framed radio control helicopter. 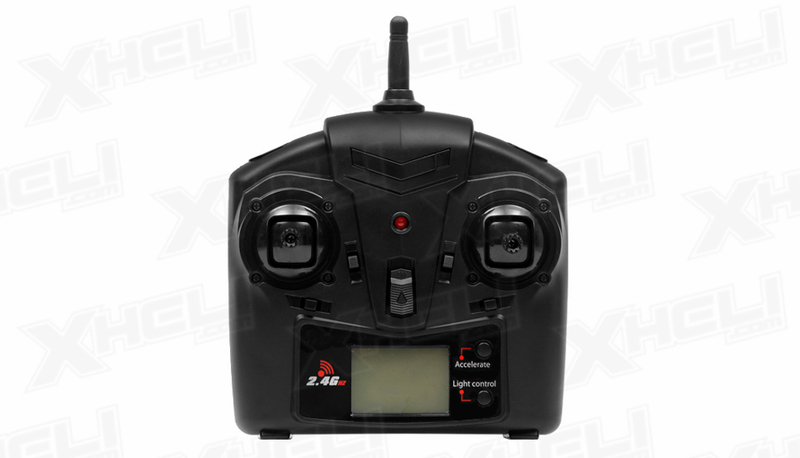 It has 3.5 channels which means it is an ideal choice for beginner to novice pilots. 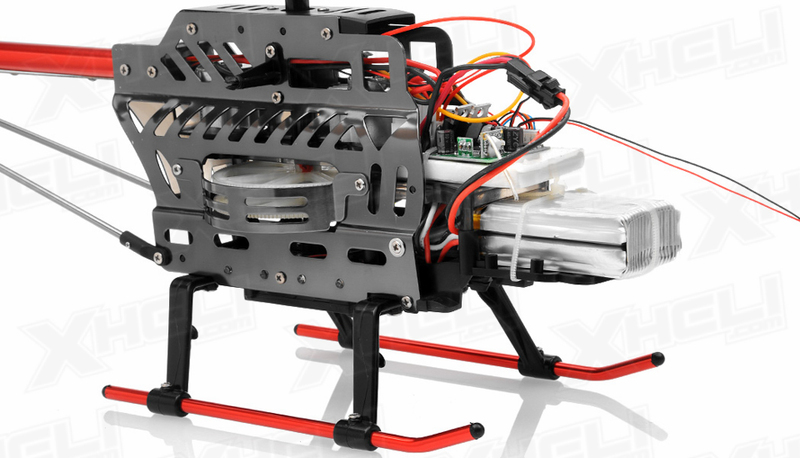 It has the ability to rotate clockwise, counter clockwise, and yaw forwards and backwards. 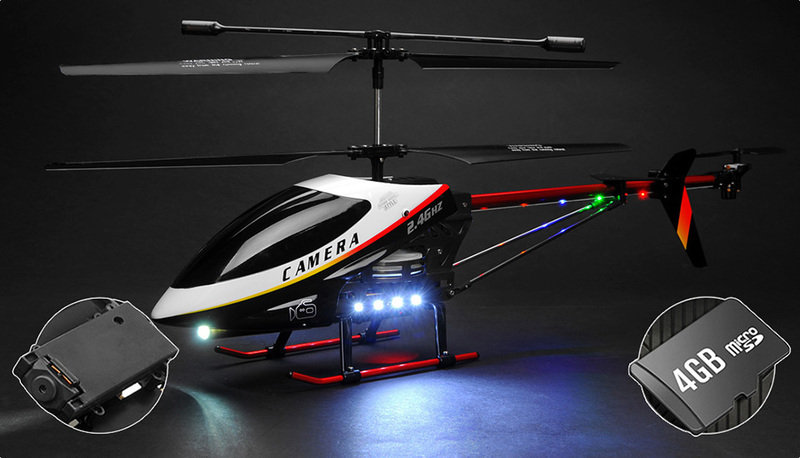 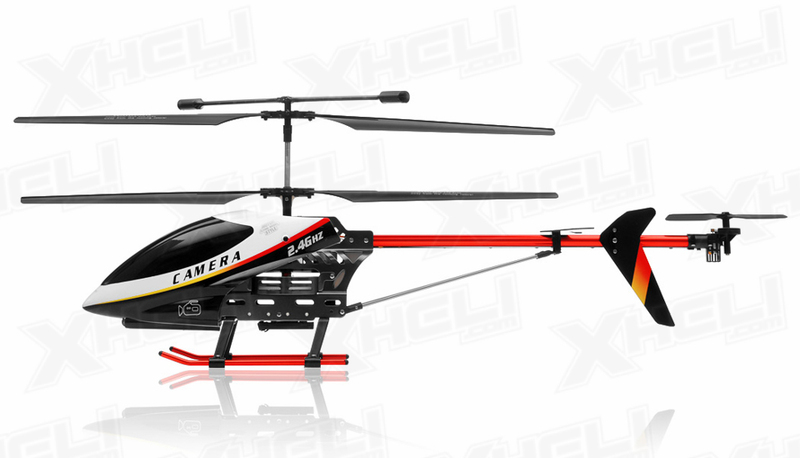 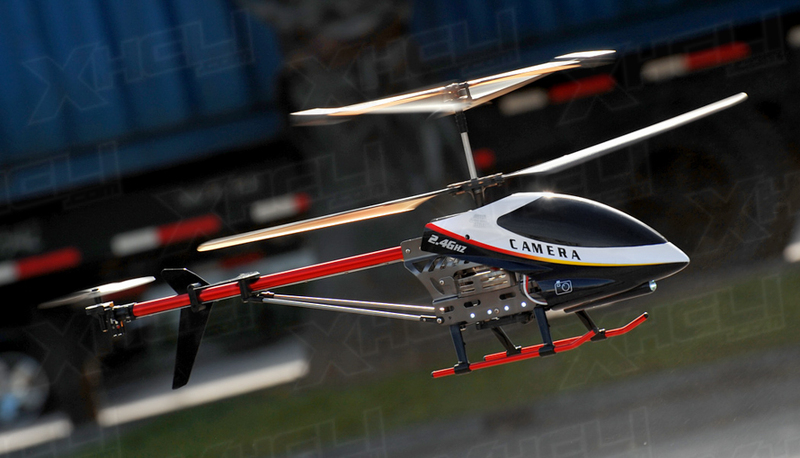 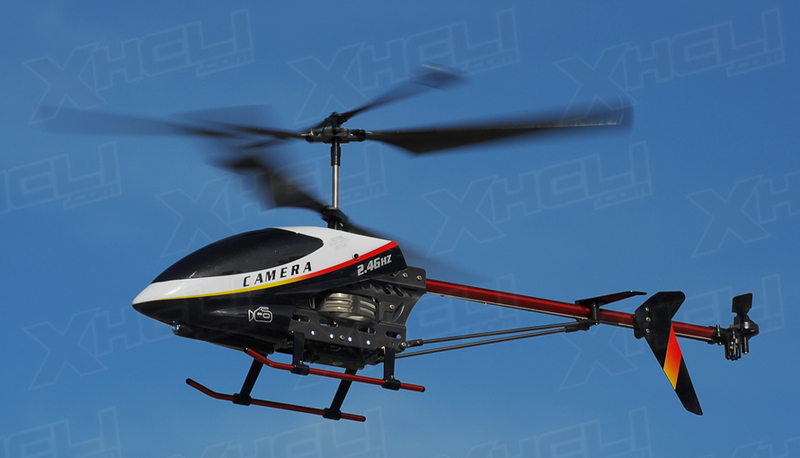 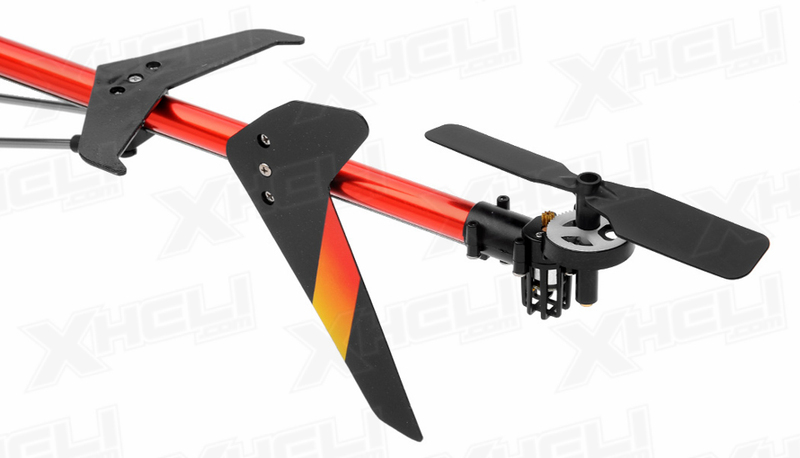 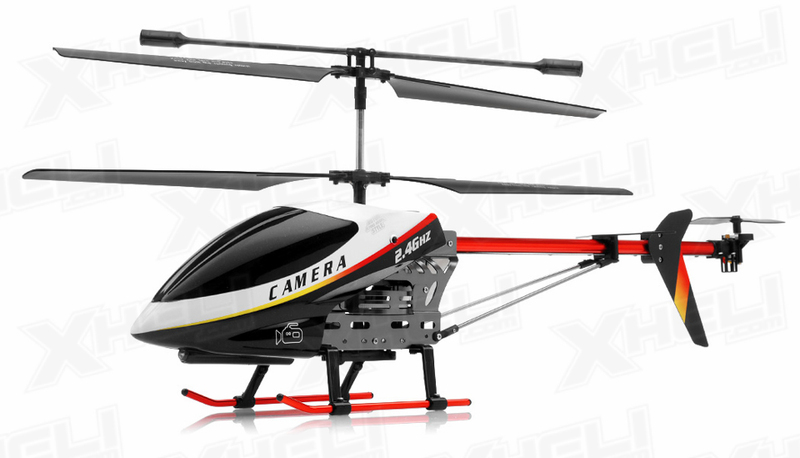 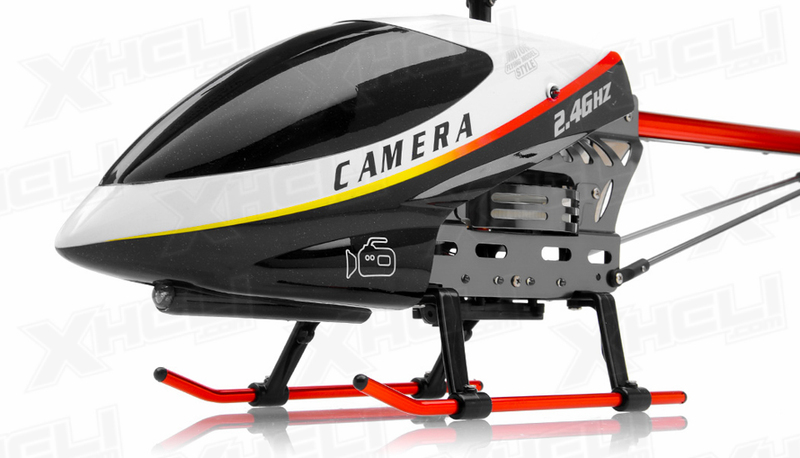 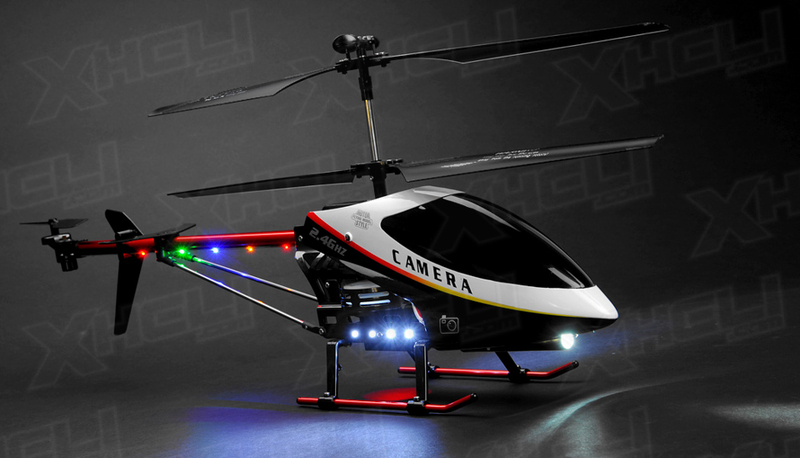 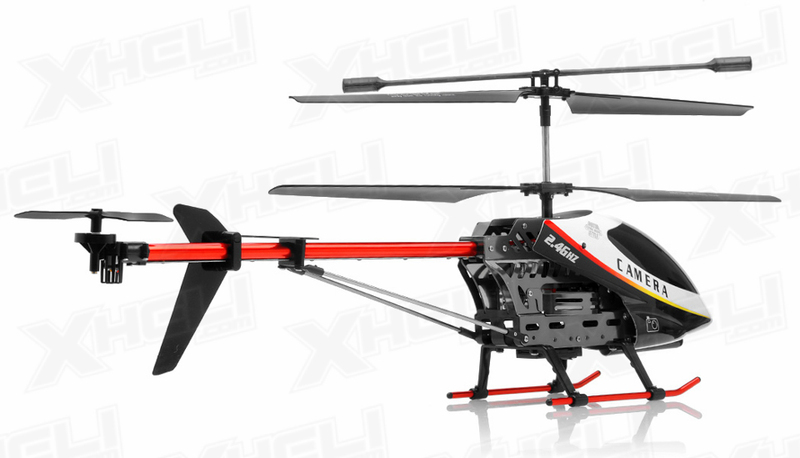 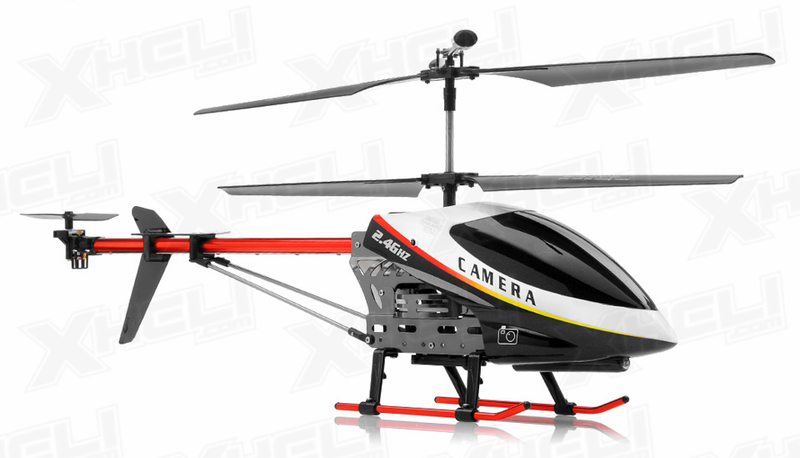 It has a large rotor diameter and its frame and boom span about 29 inches. 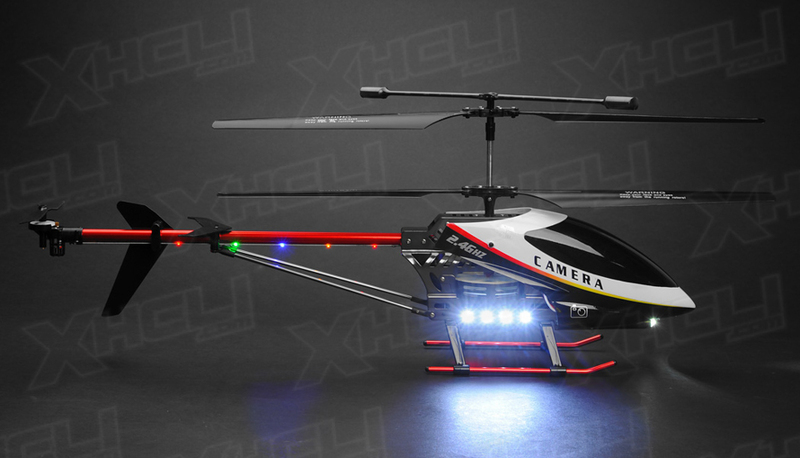 This gives the helicopter better flying characteristics when it gets a little windy. 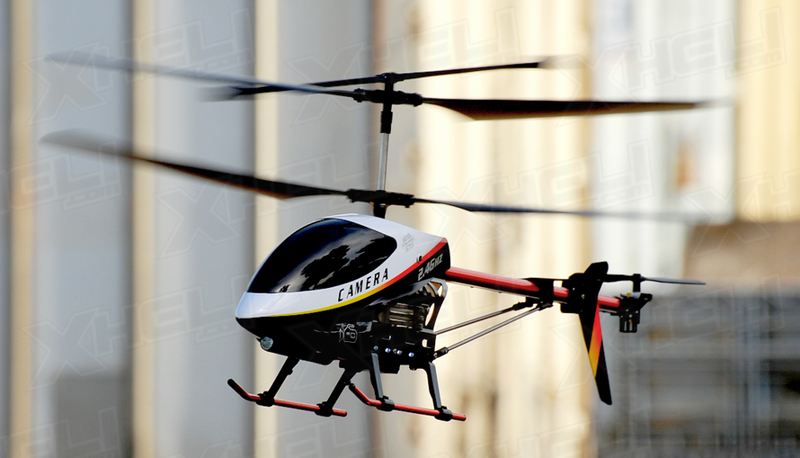 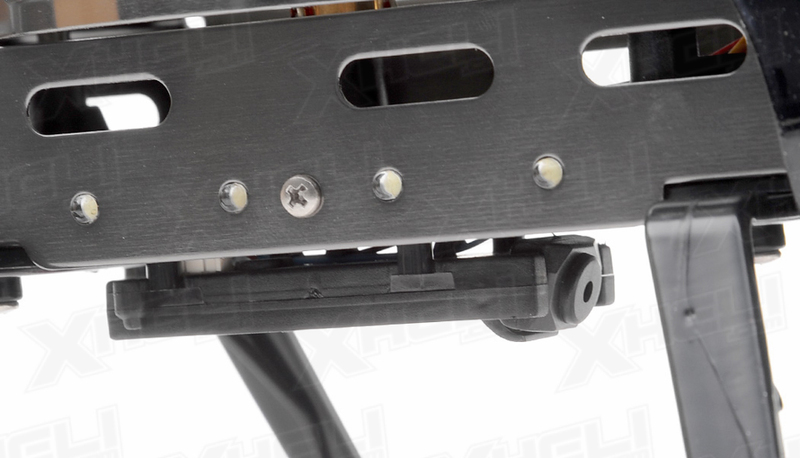 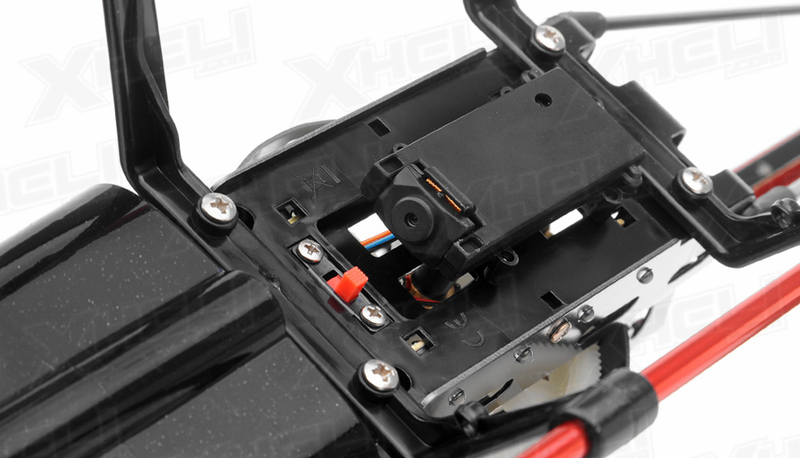 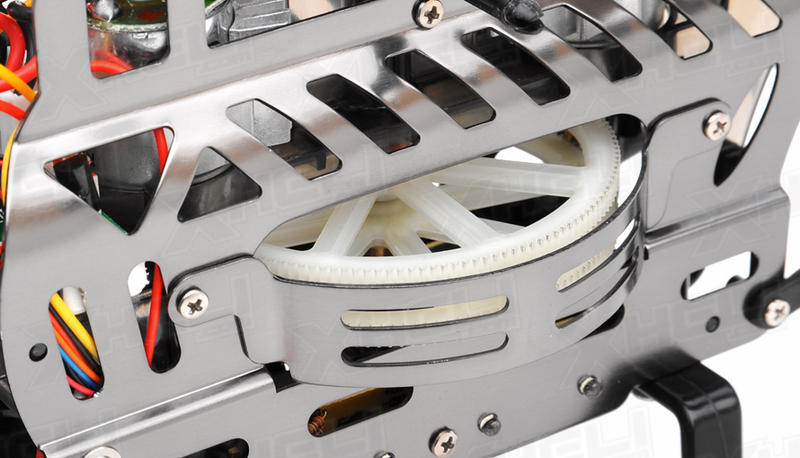 The built-in gyroscope also helps the aircraft stabilize especially when not specifically instructed by your controls. 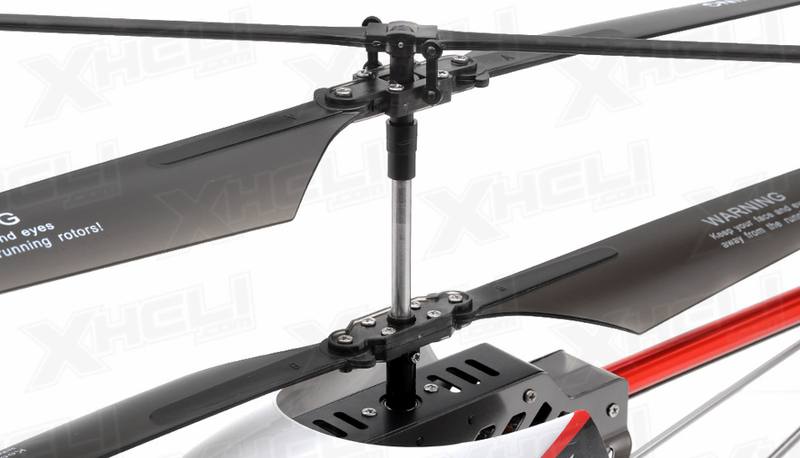 By moving the joysticks located on both sides of the remote control you can perform rotations and forward or rearward flight. 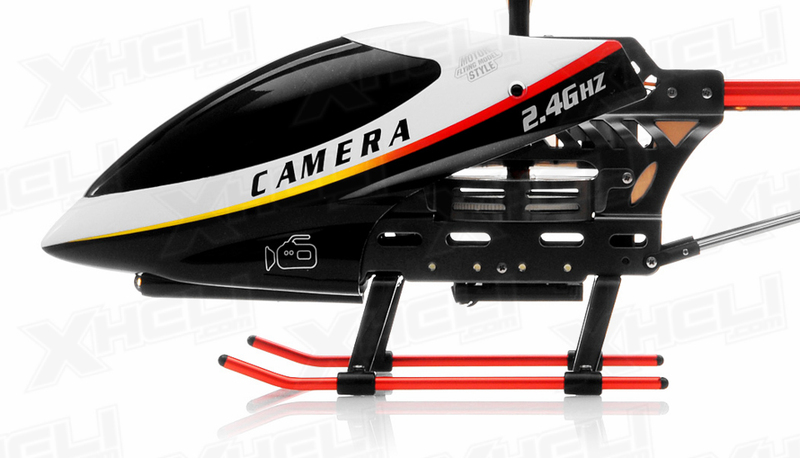 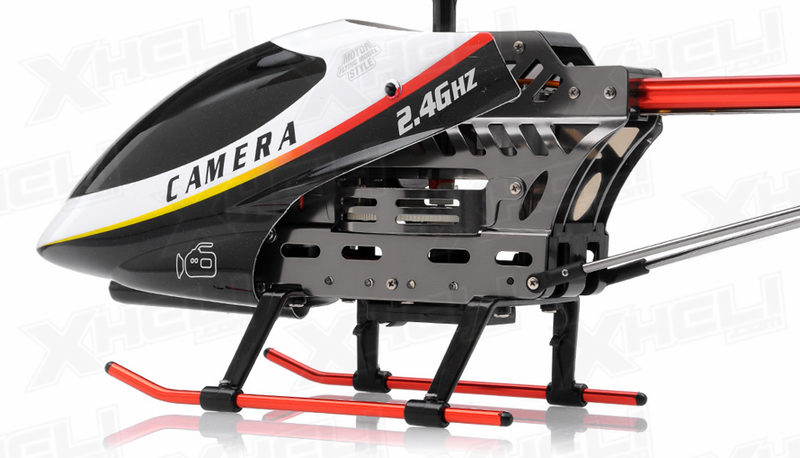 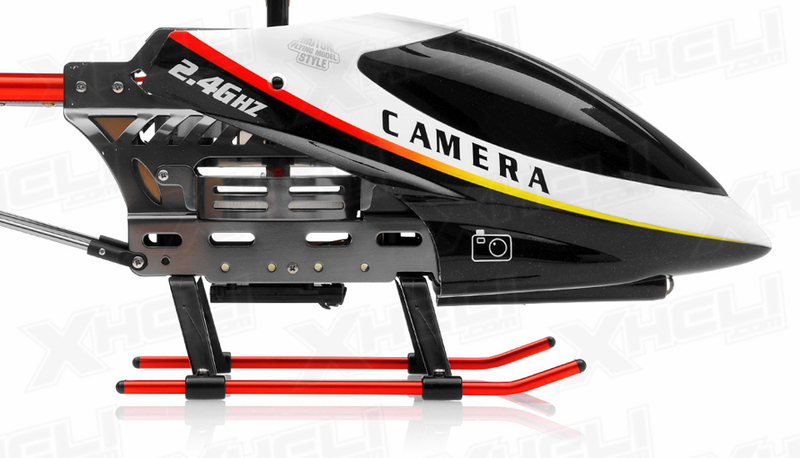 The 2.4ghz radio system ensures interference free communication between pilot and machine. 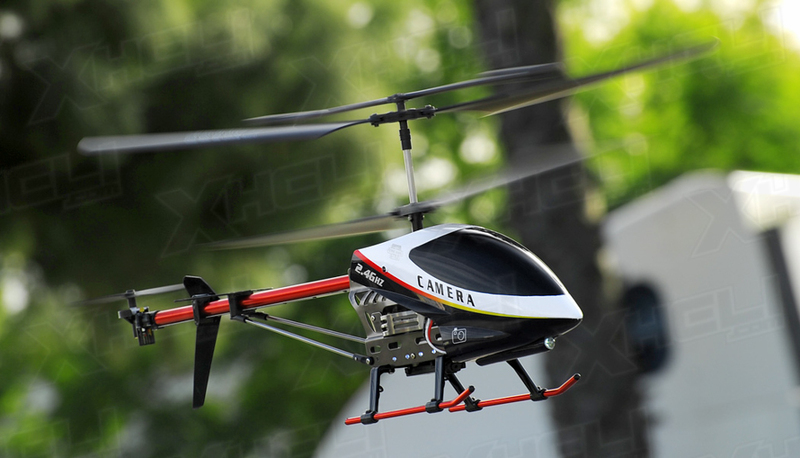 The U12A is also equipped with an on-board camera systems that allows the pilot to record footage during flight. 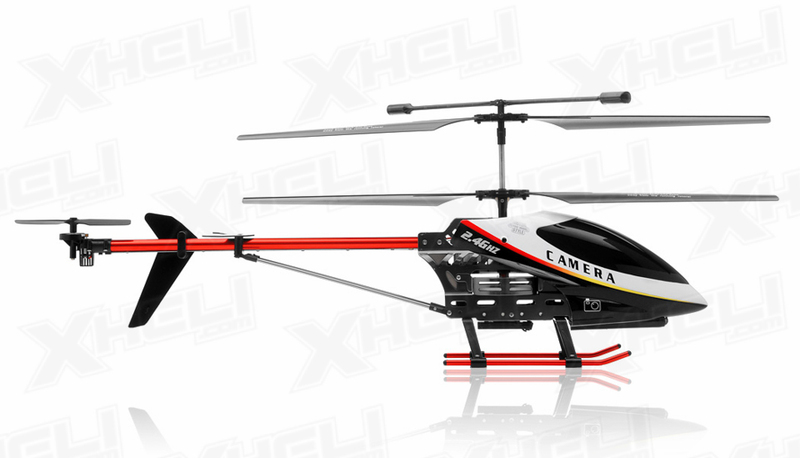 Main rotor Diameter: 530mm / 20.87"